Liz is a member of Sagkeeng First Nation and grew up in Selkirk, Manitoba to parents of Metis and Anishinaabe descent. Growing up in a family of educators, Liz spent her youth developing a deep respect for the land and water while spending her summers camping, boating and sailing on the Red River and Lake Winnipeg. After spending 2 years as a police officer in northern Manitoba, Liz began her teaching career 17 years ago in a remote fly-in community in the Northwest Territories on the shores of Great Bear Lake. Her sense of adventure and dedication to working with youth has led her to work as a classroom teacher in several northern communities, most recently Iqaluit, Nunavut, until she relocated to Toronto in 2016. She also has international teaching experience at the American Embassy School in New Delhi, India. Liz has a Bachelor’s of Education from the University of Manitoba and a Master’s of Science degree from the State University of New York, Buffalo. Her teaching specializations include biology, general science, technology integration, physical education, and health. 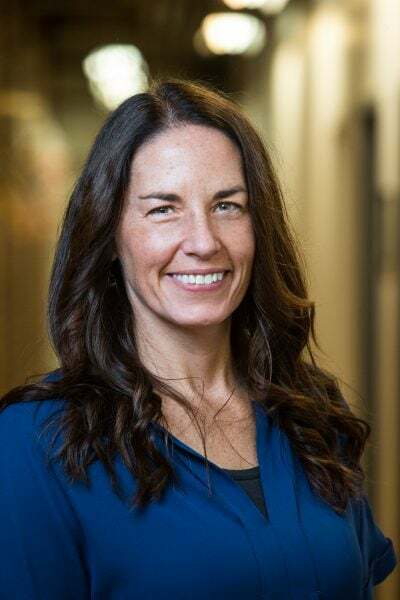 She is currently certified to teach by the Ontario College of Teachers, the Nunavut Department of Education, and Manitoba Education and Training. Liz, who is a lifelong learner, continues to participate in ongoing professional development and has a passion for travel, food, scuba diving, yoga, and fitness.